Niche is the most important thing for the basis of a blog, the selection of the right niche will make the blog more interesting and encouraging to create content. Niche can be referred to as a theme, by determining the theme it will be easy to determine the article to be written. Blogs become more focused and more interesting because the content on the Blog is complete and in accordance with what the user needs. Besides the niche on the Blog, it is useful for search engines to make it easier to index each article on the blog. Lots of blog owners who choose niche technology because many Internet users are looking for information about the latest technology, sophisticated, and modern. 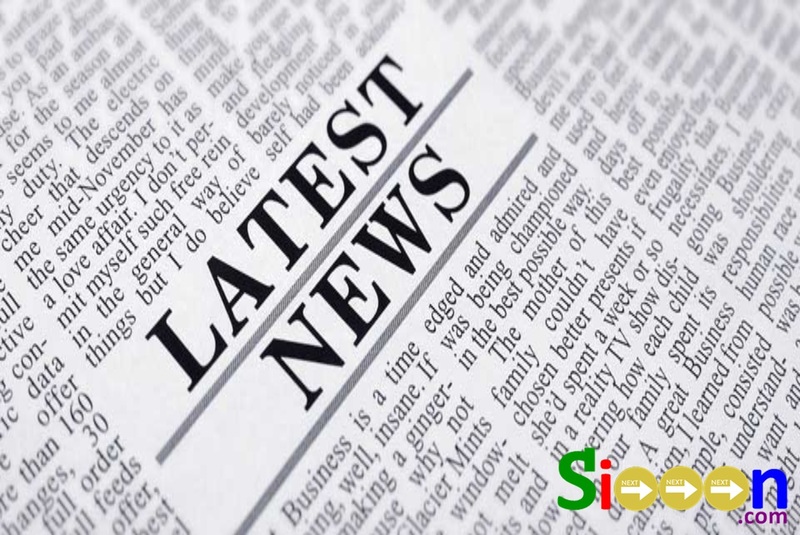 Many articles can be used as references to write an article. When you choose Niche Technology then you have to consistently make articles about Technology Development, you can start from Technology to the Latest. 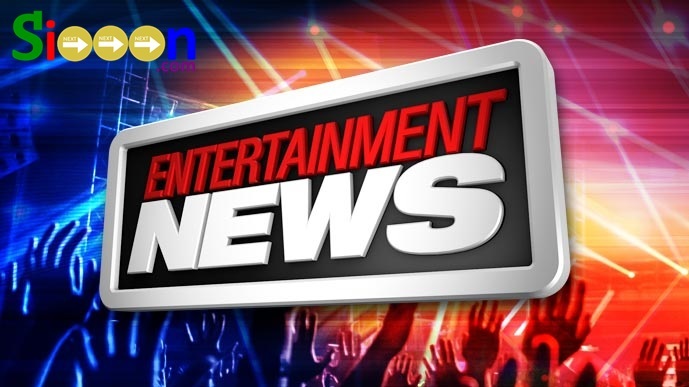 Endless news, various information about Entertainment, Movies, Box Office, Music Concerts, Artists, and so on. Information related to Artists or Entertainment has always been a concern of many people and even interested people reach millions. 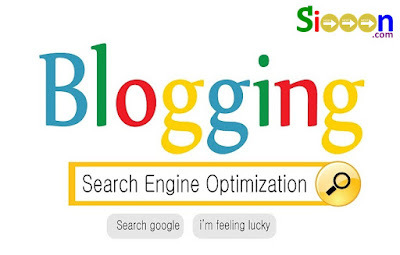 But for Blog writers, you have to fight extra because there are so many blogs that create similar content, and competition in the Search Engine is so tight that it is quite difficult to be in the first position of the Search Engine. 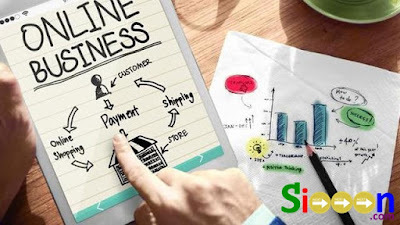 The internet can be used to make money such as selling, making online shops, or searching for online businesses. Lots of people are looking for Online Business, so it's no wonder that many Blogs choose Online Business Niche. From starting a small Online Business looking for commissions like Pay Per Click to Online Businesses like Forex Trading. When you choose this niche it is best to be careful not to get caught up in online business scams that harm other people. Because people will look for sources where they get Online Business Information which turns out to be a Scam. Who doesn't want to be healthy? Many people are looking for information about drugs, ways to prevent disease, herbal medicines, useful drugs, other medical information. This is very useful for many people, therefore the authors of Blog Articles must provide detailed information so that they are not misinformed. Because this is related to a fatal problem, namely health. 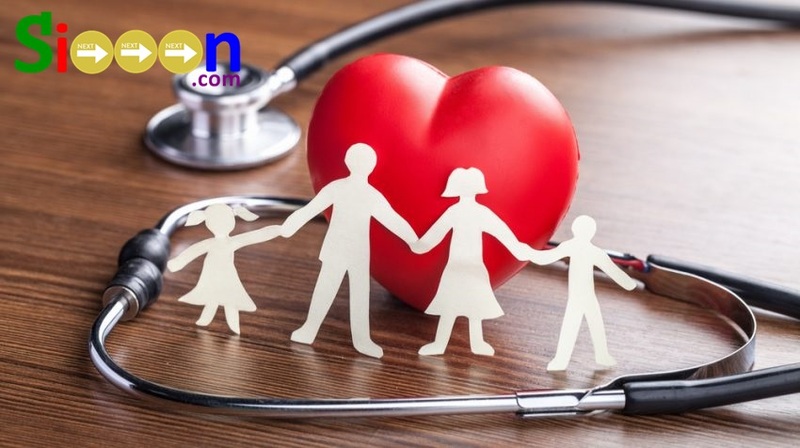 Lots of people are looking for sites that discuss health that is complete and relevant. This niche is very broad and consists of several sub forms, many people are looking for new information and updates. Every day there must be events and events throughout the world, ranging from economic, political, criminal, social, sports, and so on. There are many types of topics, the more complete and new information, the more visitors to the Blog. Competition of blogs with this niche is very much and has full articles and updates every day. One type of Blog that is sought after by many people, especially those who want to get the Latest Information. Next to Niche about Cosmetics and Beauty, maybe for this niche many women visit. But there is no need to worry because there are so many people who are looking for references and information about Cosmetic brands and tips on caring for beauty. Visitors will see the blog every day and will wait for any new information about cosmetics and beauty. 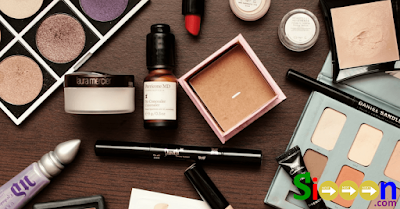 For those of you who choose this niche you should provide useful and detailed information so that it can be a reference for adult women who are looking for Cosmetic products. One of the most sought-after information about properties such as houses, land, apartments, etc. related to property. As is known if property prices continue to increase, so many people are looking for Property Information for investment or also for purposes. This niche has many enthusiasts because almost everyone in the world needs a place to live to survive. For those of you who are interested in this niche, you should look for Property Information as a reference. 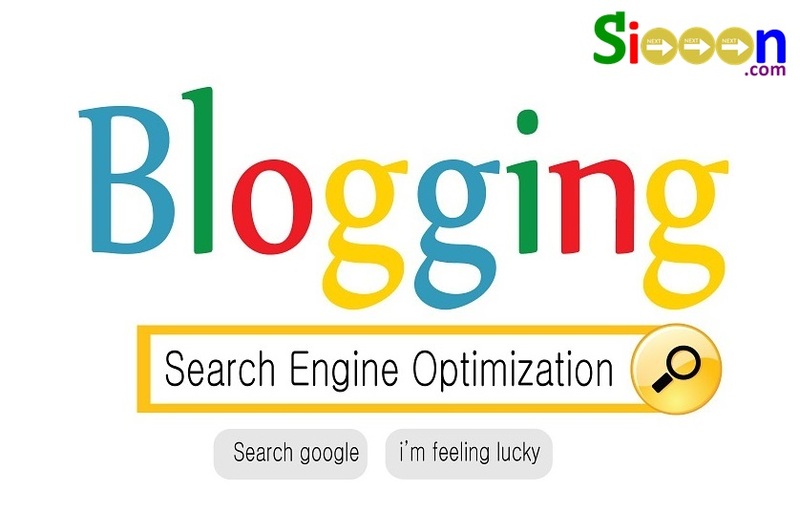 Finally, the Niche recommendation from Next Siooon (NS) is about Blogging & SEO. Not everyone has a blog, but there are many people who are interested in creating blogs and creating articles. So it is not surprising that many Blogs share various Information about Tutorials, Tips and Tricks, Blogging Science, the purpose of which is to be able to be useful for people who are first creating a Blog. By knowing the basics on Blogging will make it easier for beginners to create a Blog. That's 8 Niche for beginner Blogging who want to determine the theme for Blog. By determining the Blog, it will easily determine which articles will be written to fill the Blog. There are still many other niche such as Insurance, Banking and Finance, Automotive Vehicles, Craft, Design Guide, Fashion. 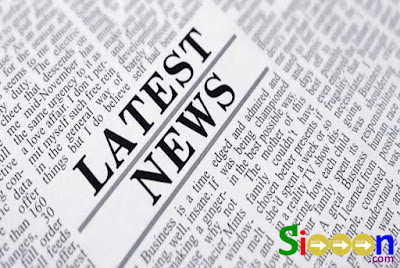 But according to Next Siooon 8 Niche is the easiest and has many interested in Blog.